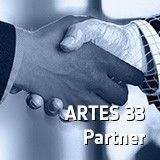 ARTES Industry-initiated Telecommunication Public-Private Partnerships (Partner) is a new programme element to provide the satcom industry with an efficient framework to bring innovative products and systems into the marketplace through industry-generated public–private partnerships. 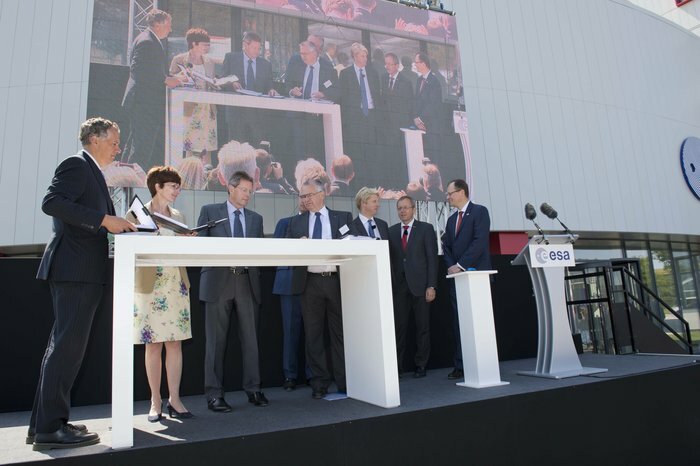 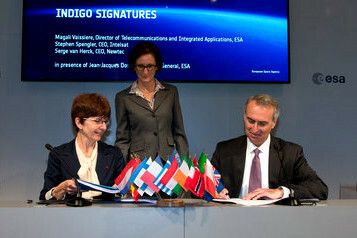 Open Cosmos has joined the ARTES Pioneer partner programme to become the first ESA Space Mission Provider. 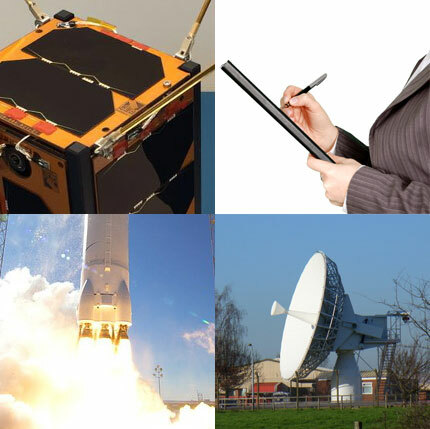 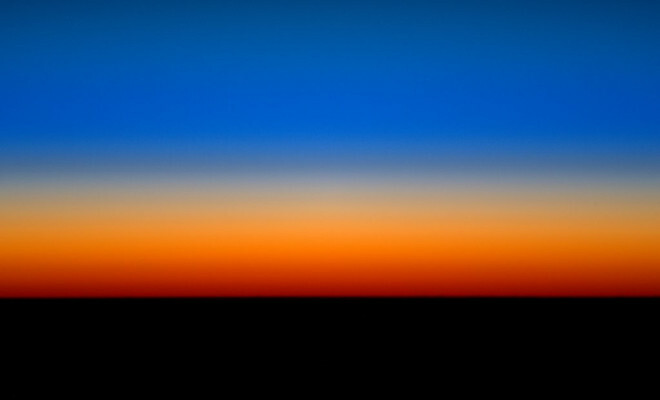 The ARTES Pioneer programme aims to facilitate the demonstration of new and advanced technologies, systems, services and applications in a representative space environment. 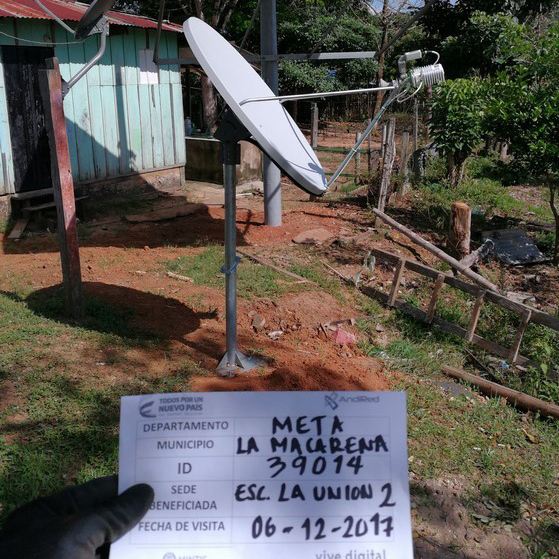 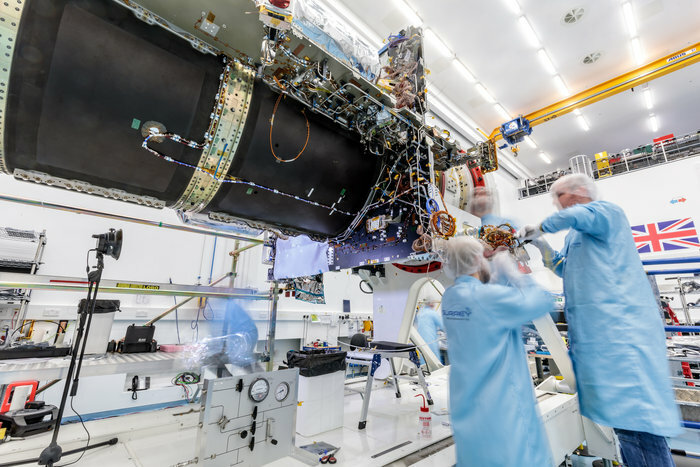 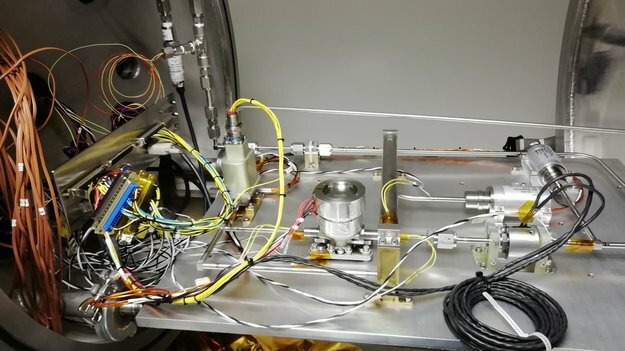 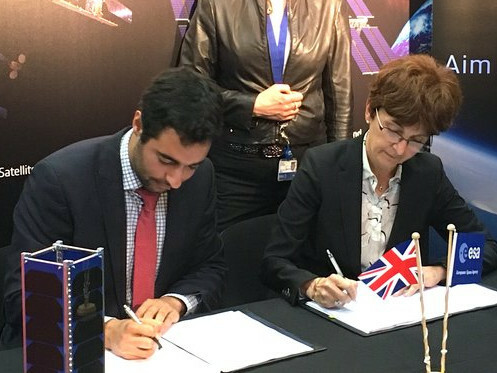 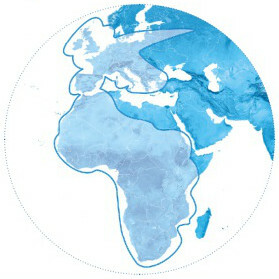 The ARTES project Sapion is a public private partnership, implemented under the ARTES Partner programme, between ESA and UK small satellite service provider Open Cosmos.